Out of thousands of applicants, 50 Canadian home cooks are chosen to present dishes for the judges. The first Mystery Box Challenge gives the winner an advantage in the Elimination Challenge. The teams prepare lunch for the Toronto Maple Leafs; a contestant is sent home after a challenging pasta dish. A mystery box challenge with Canadian ingredients and beer. The cooks must cater an exclusive art gallery event, and the losers bake to save their lives. A Mystery Box Challenge takes the contestants back to their roots; an Alberta Beef challenge. The top 10 cooks face off at Canadian Forces Base Trenton and the losing team goes to war. The contestants get creative with leftovers; upscale versions of common bake sale items. The cooks compete in a team challenge at Toronto City Hall and the losers face a challenging Pressure Test. The remaining cooks duel with a tank of lobsters in a tag-team challenge with the winner receiving two advantages. The cooks take over one of the judges restaurants and the losers face a pressure test. The cooks prepare a family reunion dinner and in the pressure test, they face the most difficult challenge yet. The cooks use judge Joe Bastianichs favourite ingredient in the hopes of moving on to the finale. 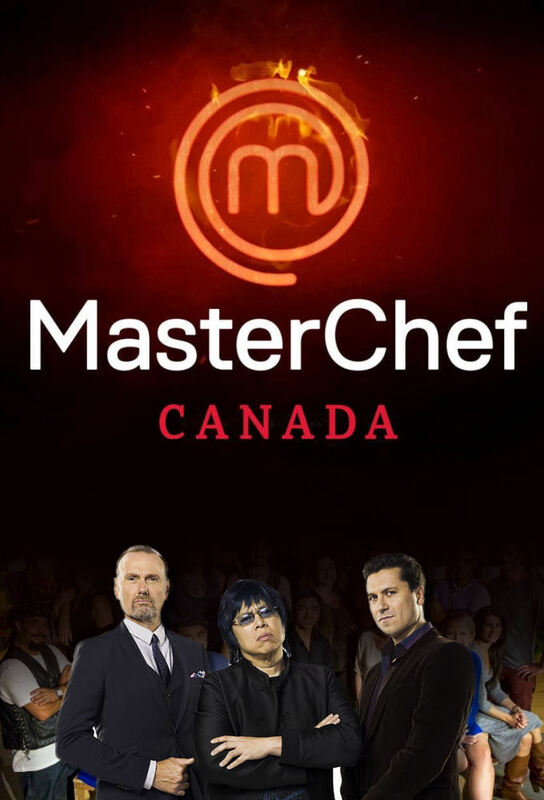 The final two compete in a three-course battle for the grand prize and the title of MasterChef.